The Centre for Polar Observation and Modelling (CPOM) is a NERC Centre of Excellence that studies processes in the Earth’s polar latitudes that can affect the Earth’s albedo, polar atmosphere and ocean circulation, and global sea level. 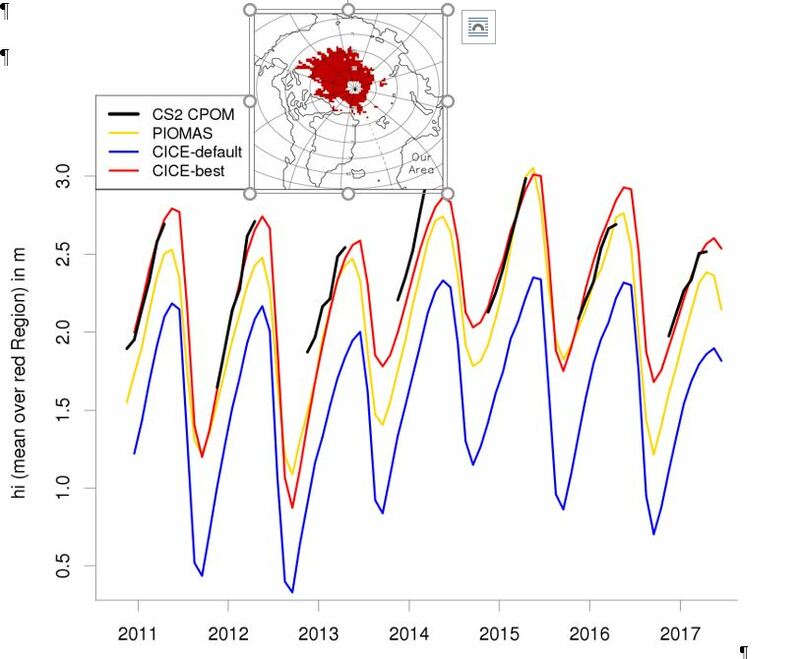 CPOM uses theoretical and laboratory-derived information to form new models of interactions between the ice, ocean and atmosphere, and uses ground and satellite observations to test these and other climate models. The CPOM Directorate is based at the University of Leeds, and we have researchers at the Universities of Bristol and Reading and at University College London. CPOM is funded by the Natural Environment Research Council (NERC). We also work closely with the British Antarctic Survey (BAS), National Oceanography Centre (NOC), National Centre for Earth Observation (NCEO) and European Space Agency (ESA).